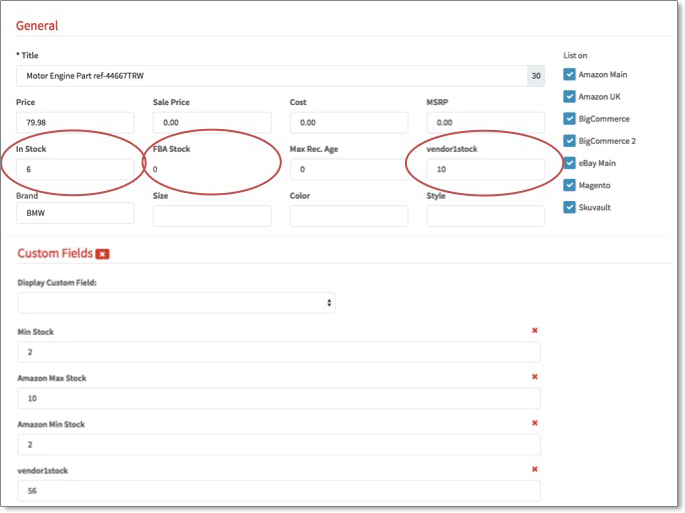 Keep quantities in sync across marketplaces & storefronts. At SureDone, we come to work each day because we want to find better ways for our customers to succeed in omnichannel e-commerce. One view of your stock, up to date and available to sell on all channels. Set min and max stock rules and keep track of vendor stock. Introduce warehouse management and drop shipping with industry leading partners. SureDone allows you to concentrate on selling. Your inventory will be managed for you, perfectly synchronized across all of your channels. As soon as an eBay auction is won, stock of that item will be decremented and and sent to all of your channels, including Amazon, Etsy and your own storefront. Last item in stock? All listings for that item will be ended until you receive a new shipment. With powerful features such as showing only fractions of your actual stock, or calculating safety stock, or even aggregating stock in multiple locations, SureDone enables you to focus on selling and not on logistics. 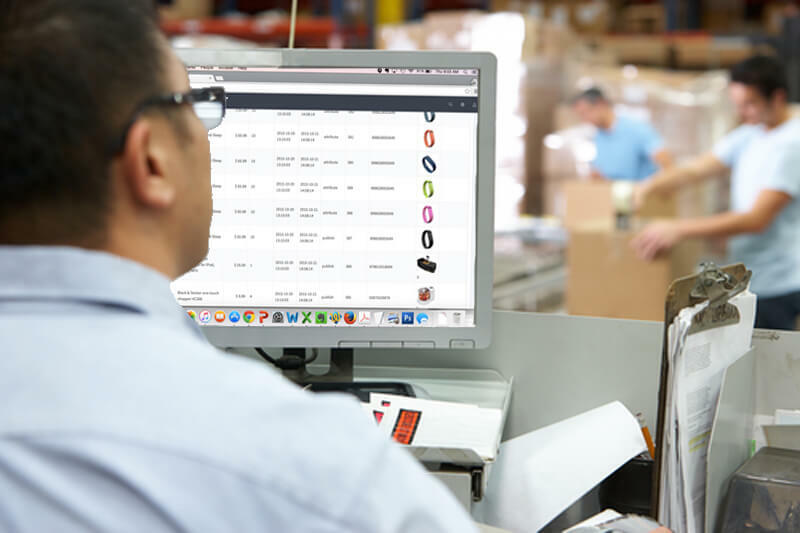 With SureDone, you have the flexibility to use SureDone as your primary source of inventory data, or integrate with other warehouse management or 3PL (third party logistics) providers as part of a more complex IT landscape. Using our unique plug-in architecture, more sophisticated, real-time integrations are possible to support ERP (enterprise resource planning) systems. If you have more questions about how our technology can give your store a refresh, integrate with new channels, or simply sell more through your own website, please get in touch.